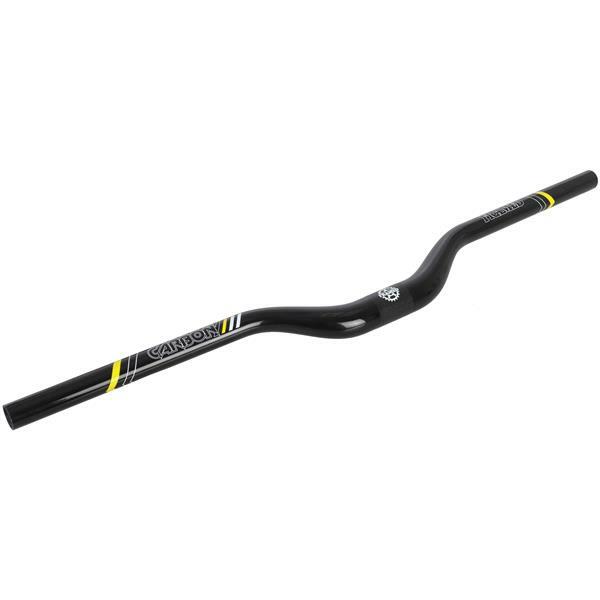 The new Framed carbon MTB handlebar is built with the all mountain rider in mind. Featuring UD carbon construction, a 40mm rise, and 5 degrees of sweep this bar does it all beautifully. Sorry!! I responded to quickly! Obviously these handlebars are not Alloy. I will update the info on this page right now. I apologize, for not investigating your question fully.